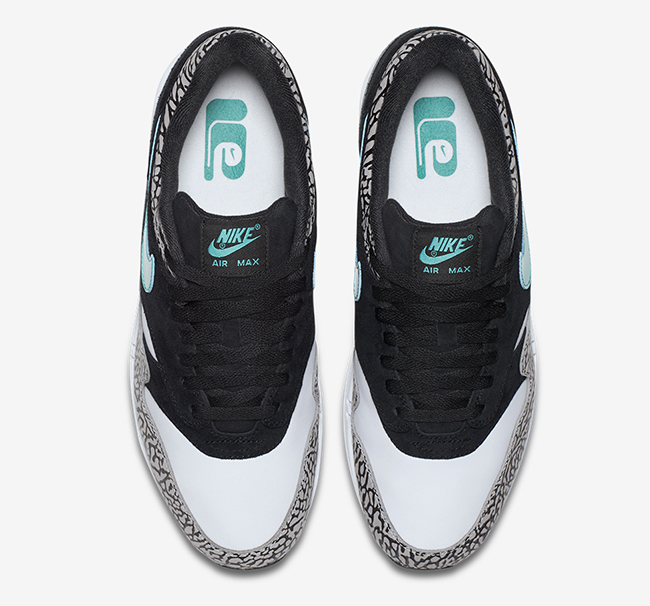 The iconic NikeAir Max 1 is celebrating its 30th birthday and attention is being paid. This is no ‘HB’ posted on a Facebook wall with a vague promise to buy drinks next time, this is a full-on T-shirt cannon, mariachi band, so-glad-you-were-born b-day moment. As it should be, the first time I put on a pair I felt like no one could try me. 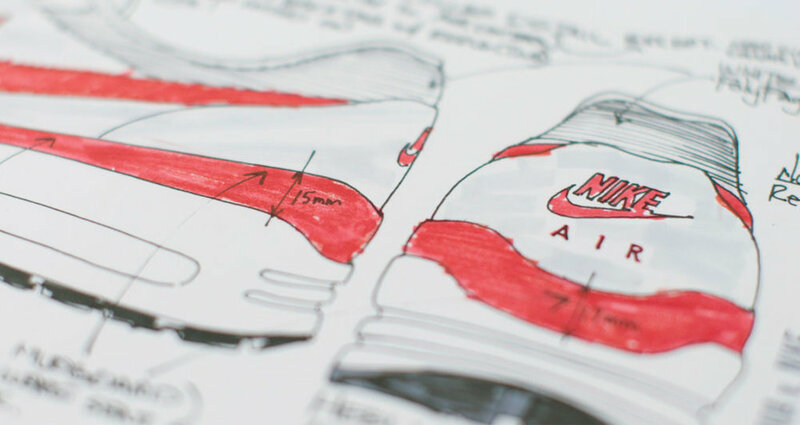 What made the first 1987 Air Max 1 different and propelled it to a streetwear staple was the sole cushioning - first used in the 1979 Air Tailwind - being made visible. 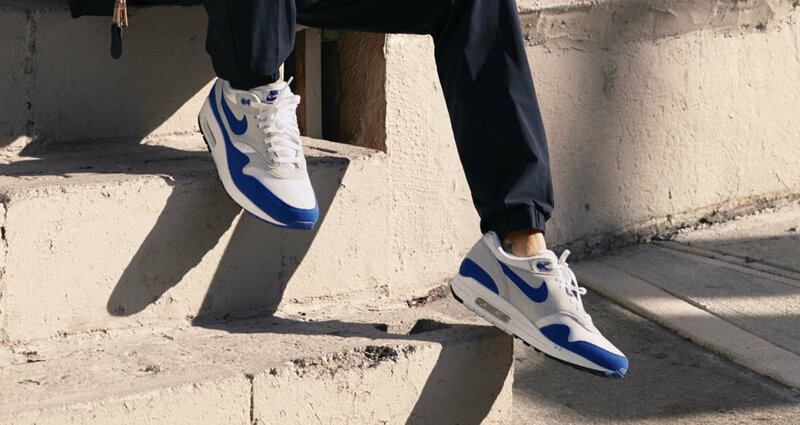 So many subcultures have made the Air Max their own, from 90s Serbian Diesel Boys to Gabbers, and that’s the mark of a great shoe. In anticipation of Nike's official Air Max Day on March 26, the brand is dedicating all of March to the anniversary the first Air Max with different retro re-issues and fresh Air interpretations dropping left and right. All of this festiveness culminates in the release of the long-awaited Air VaporMax on the 26th. So let’s get to stepping with a look ahead at what’s still to come this week and beyond. 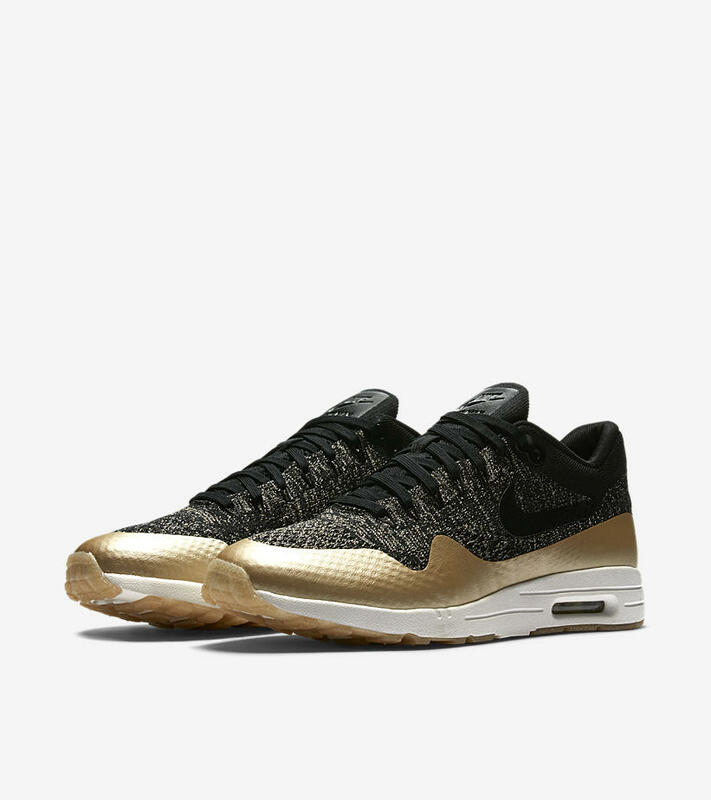 WMNS AIR MAX ULTRA FLYKNIT MARCH 9 (09:00 CET) Other new upcoming Air Max releases, complimenting the big anniversary line-up, are the Air Max Ultra Flyknit series for women. 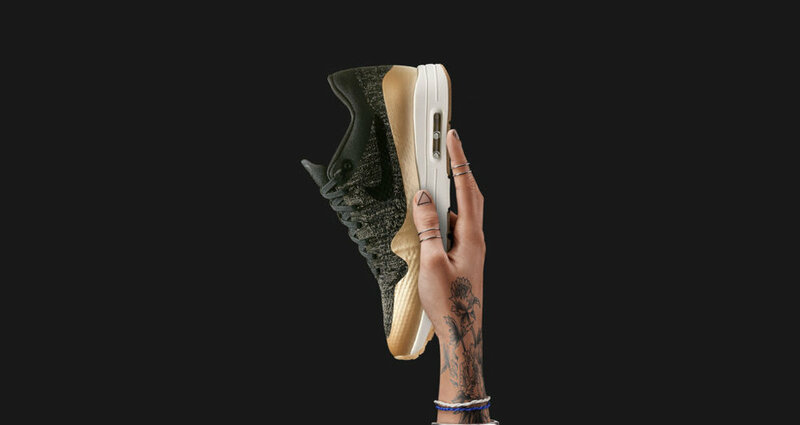 This drop includes an Air Max 1, Air Max Thea and Air Max 90 edition featuring gold metallic accents, light foam soles and Flyknit uppers. 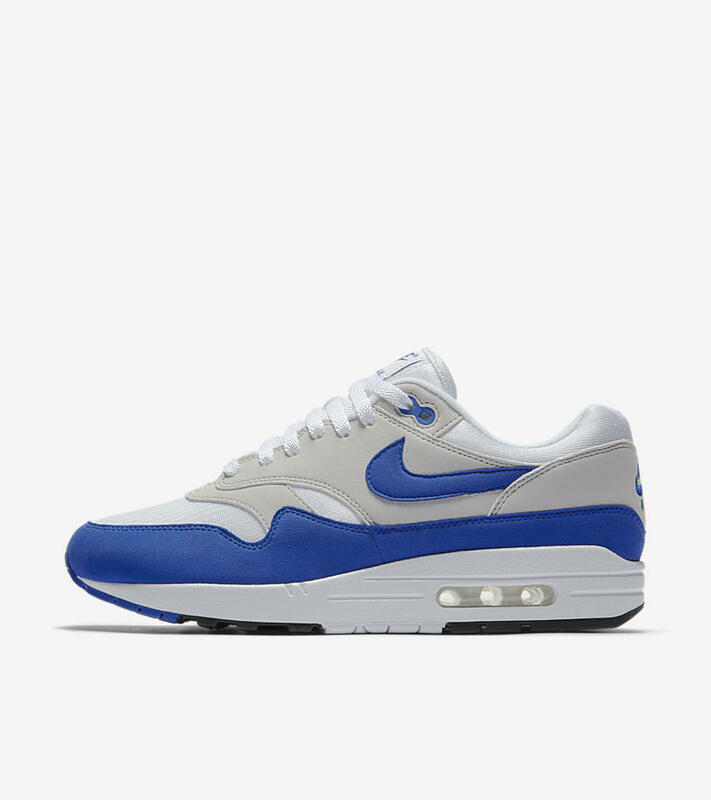 Pricing ranges from €160 (AM1) to €180 (AM90 & Thea). There are also rumours of an Air Max 97 Mid designed by Riccardo Tisci coming out soon, but that hasn’t been confirmed as of now. There will be a Nike RT event on March 17, though. 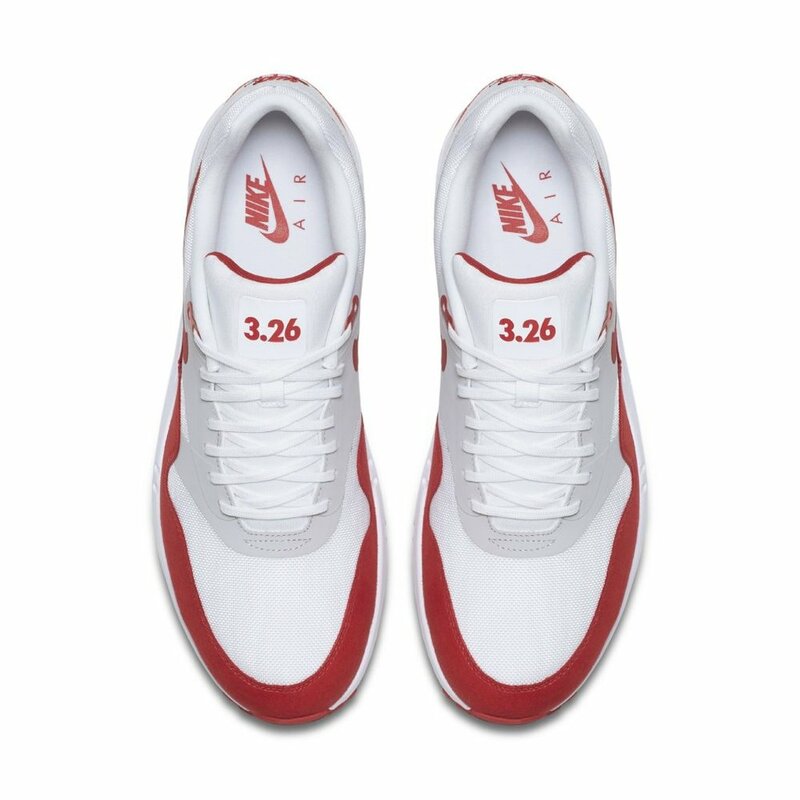 Get previous Air Max anniversary releases and register for drop reminders here. 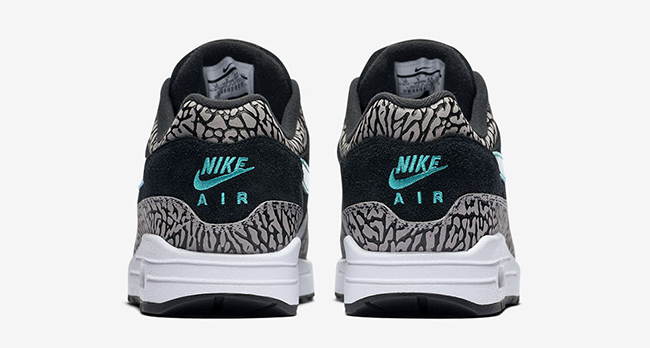 Check back on upcoming releases here and get more Air Max here. Images: Nike. 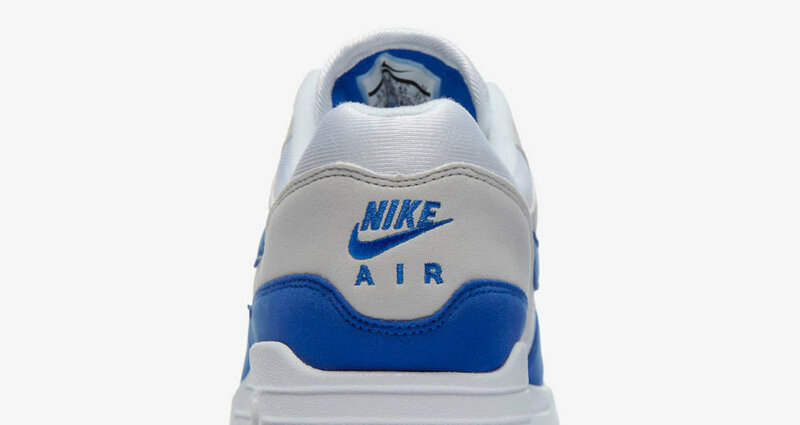 Drop dates mentioned are for Europe, check nike.com for more info on your location.